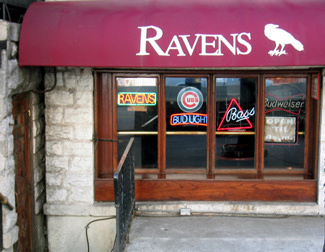 The late night crowds really love RAVENS because they stay open until 4:00 AM Monday thru Friday, until 5:00 AM on Saturdays, and until midnight on Sundays. This neighborhood sports bar is a great one if you love cheap drinks, watching the game on television, and enjoying music, bowling, and even popcorn all night long. There's always something to do here, and since they're open late it's a great neighborhood spot to unwind after you're through with the other bars on our list. 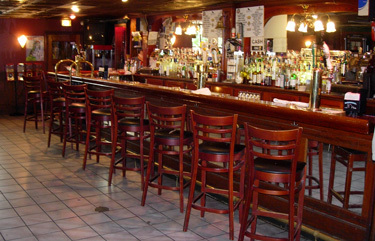 One of the best dive bars in town!